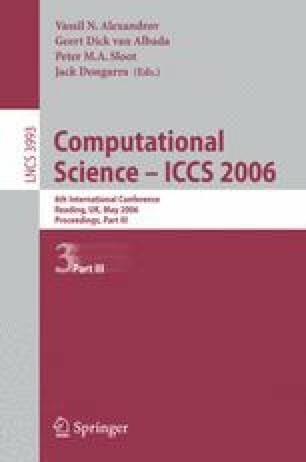 This paper mainly discusses the special problems and solutions for multi-task and data flow control in cluster parallel computing system which dedicated used for High-performance Remote Sensing Satellite Ground Pre-processing System (GHIPS). After giving the overview of the GHIPS, the structure and function of Operation and Mission Subsystem (OMS) shall be formulated. The more detail discussion shall be focused on the organization and processing mechanism based on workflow of the task procedure as well as the task scheduling strategies. Based on our experiences more flexible and reasonable solutions will be given. The work was supported by the National Key Science and Technology Research Program, Ministry of Science and Technology, China.